The Nature Conservancy works every day with farmers, ranchers and fishers who want to conserve natural resources and reduce their impact on the environment. These five innovators are helping produce better food, healthier soils and cleaner waters. 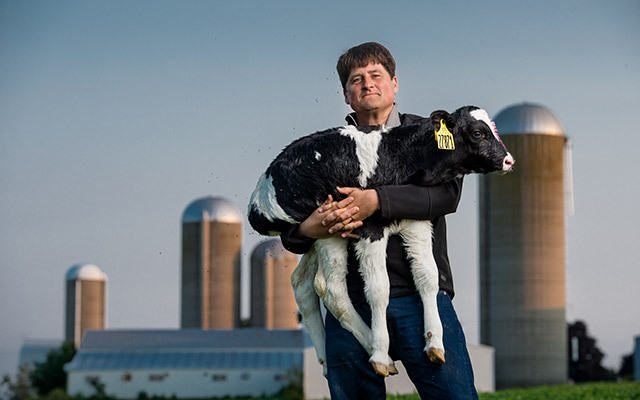 Click here to learn more about Lee Kinnard’s innovative approach to dairy farming.